Now on its sixteenth year, this annual festival began as a way for people to enjoy not so mainstream music live. 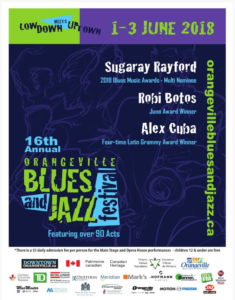 The Orangeville Jazz and Blues Fest has grown to become a summer staple for Orangeville; last year had over 35 000 jazz and blues fans in attendance. Showcasing a mix of the most prominent, and underground Canadian Artists, this event a perfect way to enjoy a weekend in Orangeville. As a Gold Level sponsor, E Hofmann Plastics is excited to be apart of such an important Orangeville event – taking place this weekend from June 1st – 3rd, make sure you purchase your tickets, and relish in the live music downtown Orangeville! With summer starting, the school year is just finishing; for most high school seniors this also means that Commencement is right around the corner. As Westside Secondary bids good bye and good luck to their senior students, Hofmann Plastics is happy to help make that goodbye a bit easier. As we’ve done in the past, Hofmann has donated $1000 to be awarded to a select few students graduating this year. Our donation will be split amongst the Most Improved Student, as well as two of Westside’s Most Responsible Students. Congratulations to the recipients of these awards, as well as to all graduating students – good luck on this new chapter! 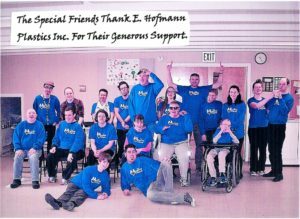 More than just an event, the Special Friends Club is a community-based Summer Day Camp which organizes activities, social events, and outings for teens and young adults with special needs. Hofmann Plastics is happy to donate to this seven-week program, running through July and August this summer. We’re glad to know that our donation will offer not only a summer’s worth of entertainment, but a lifetime worth of memories to these young adults. 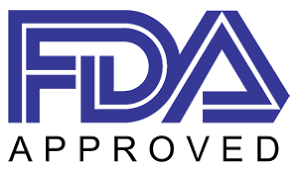 Hofmann Plastics is thrilled to have become an integral part of Orangeville and its surrounding areas, and we will continue to help the community in any way we can.